Our Piazza bistro tables provide an excellent option when it comes to your event. 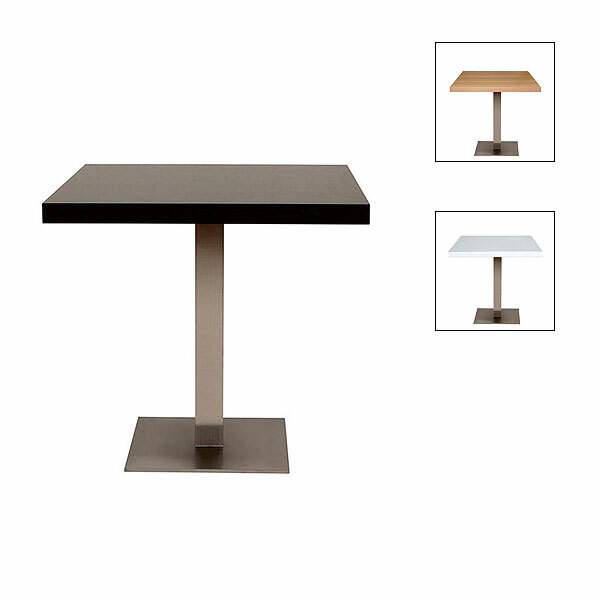 These modern and stylish tables offer both a quality and luxury feel due, in part, to their weight and, as a result, are extremely sturdy, perfect for positioning a laptop or tablet on to view with a client, or simply to enjoy a drink or meal at during a busy event. We offer a chocie of table top colours from which you can choose, providing you with the ultimate in table hire for your event or occasion. Rent event furniture today with the experts here online at Event Hire UK. We offer an unrivalled range, available at your fingertips in the quantities you need to help you create unforgettable moments!